One of my favorite things to do is to sit on a fishing dock and watch birds. They totally fascinate me with their behavior. Some folks like to people watch. Well, I like to 'bird' watch. Besides, I find their company oftentimes better then 'people' company. Even with their bad behavior when guarding their turf. 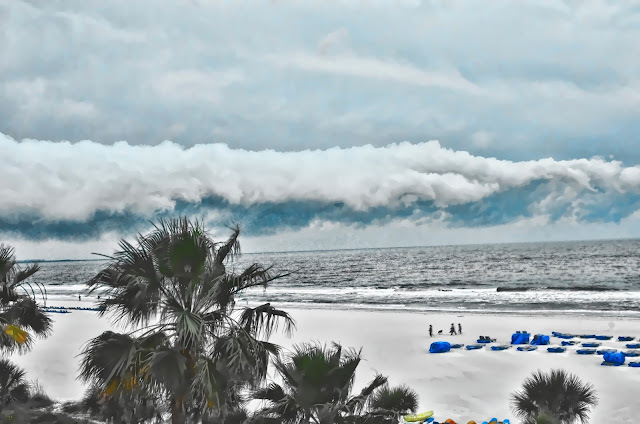 when we were in St. Pete last weekend. Sharing was not an option. 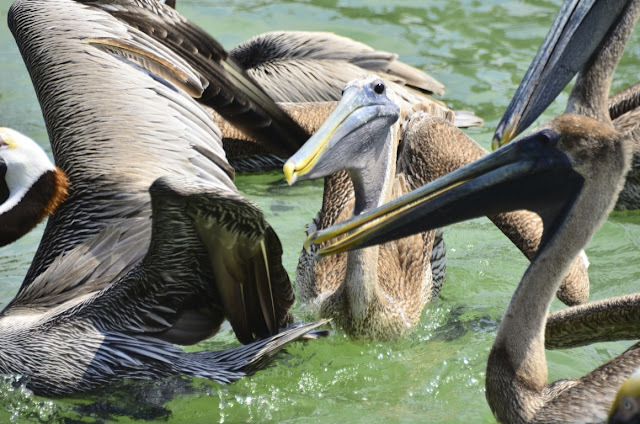 The pelicans were not far from the free meal. Scrapping with each other over the fish's tossed entrails. 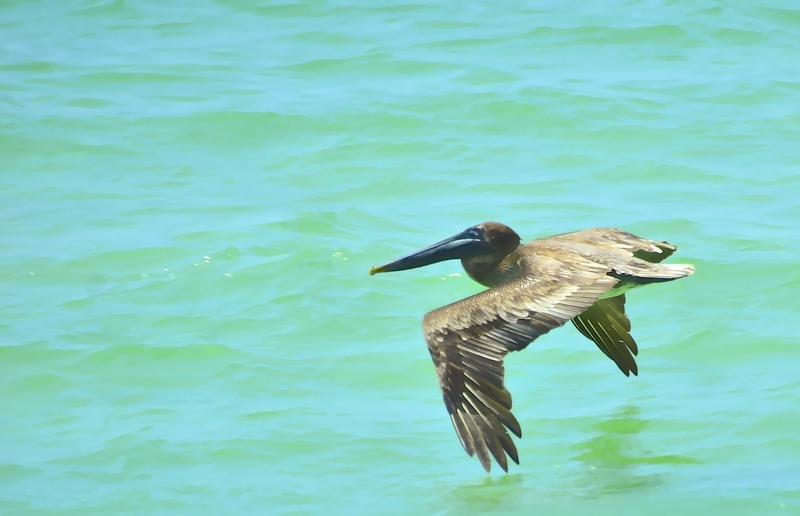 the pelicans are my favorite beach bird. Graceful in flight as they fly low. Yet awkwardly climb and dive bomb for food. was great medicine last weekend. Right there with gentle waves lapping at my feet. So, I'm curious, my friends. I had to giggle with the second shot with his heckles up and the third where the egret is playing stand-in for the swan in Lohengrin. WOW ! What a view ! A nice long walk in nature watching all of the creatures flit about..... that's my medicine. looking at your lovely images! These are Wonderful! My medicine is the woods and the land. What dazzling images! Pretty much anything to do with nature helps set things straight for me! One of my favorite things to do is to sit on a fishing dock and watch man. This is my best medicine. My medicine is definitely the beach! Went yesterday to try and clear my head of all the terrible images I have witnessed of late! It is such a peaceful place and you are so right about the birds! Their company fascinating! 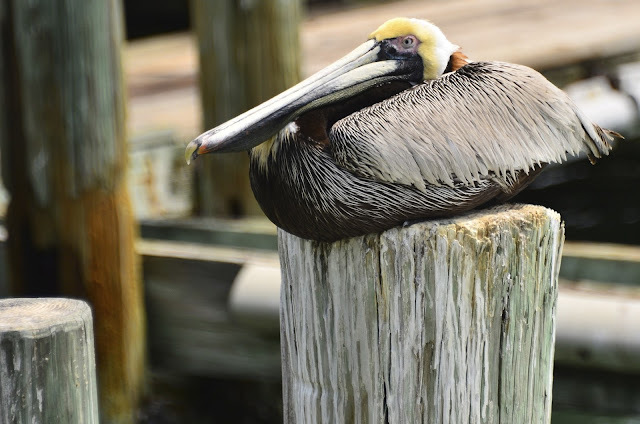 i love the brown pelicans. cute snowy with such attitude! 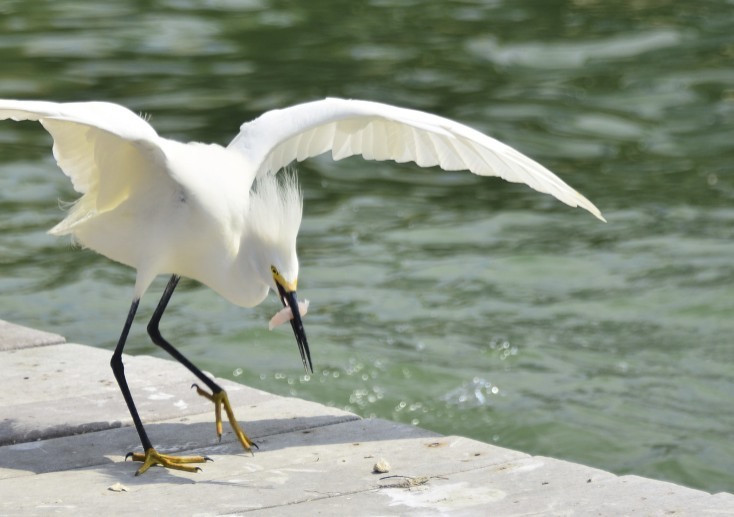 I do love the egret and that second shot is such a hoot! Thanks for the smiles on a gray, rainy day!! I love being anywhere with my camera in hand. Hope you have a lovely weekend, Reena!! 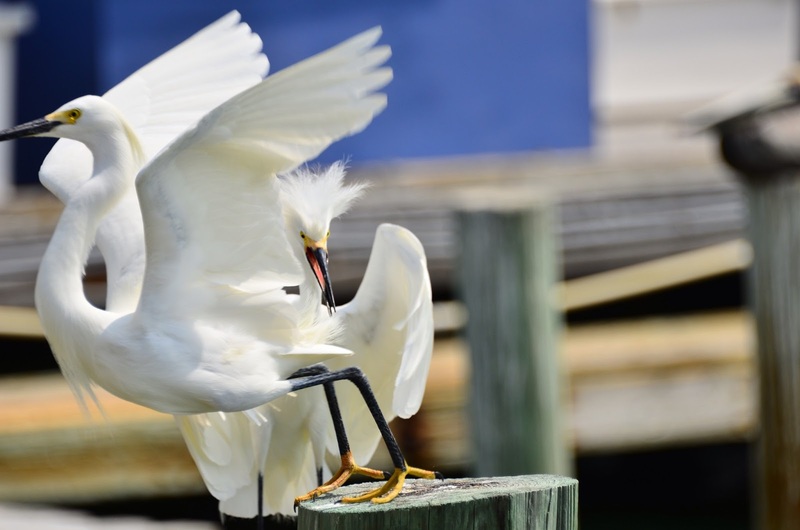 Those Florida egrets can be quite aggressive on the fishing piers I have seen. I really do love your beach seen with the ominous tones. For me, I would have to say just being out with my camera. It's the same for me...being right there at the ocean is my favorite place to be! I can walk all day...and I'm trying to learn to SIT some, too! I love Florida beaches! 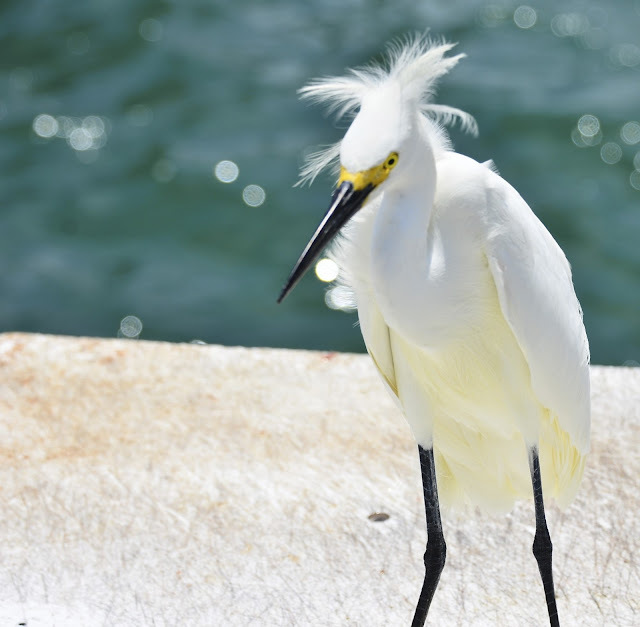 I like Snowy Egrets head fluff. My medicine changes with the years. I am going to say walking along water now. but oh i love me a seagull, too.....oh crap, everything at the beach is my medicine !!! 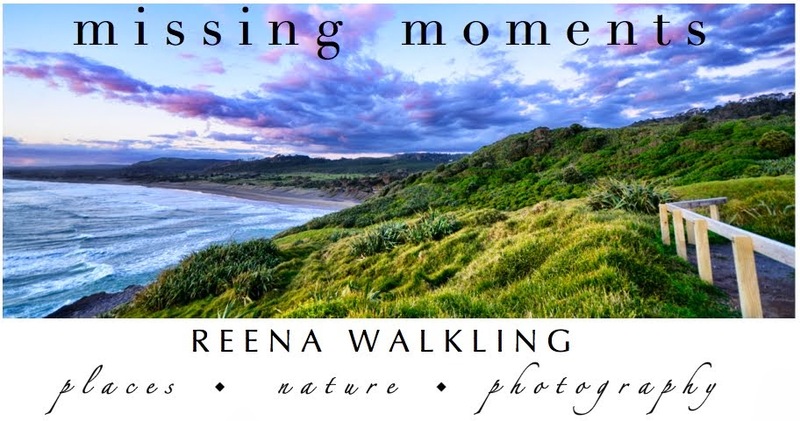 Wonderful photos, Reena. I'd love to hit a medicinal beach sometime. :) My usual fix is just a wander with the camera.. around a creek, pond or wooded area. My medicine is the outdoors. 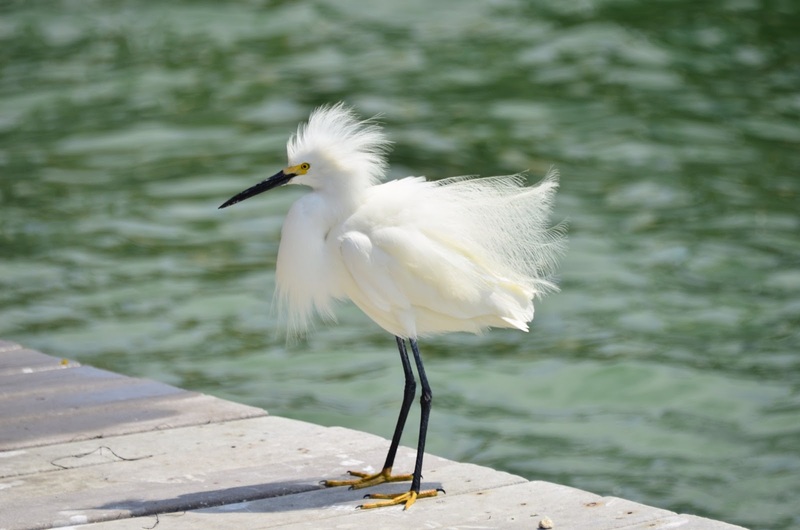 Someday I'll see Florida birds. 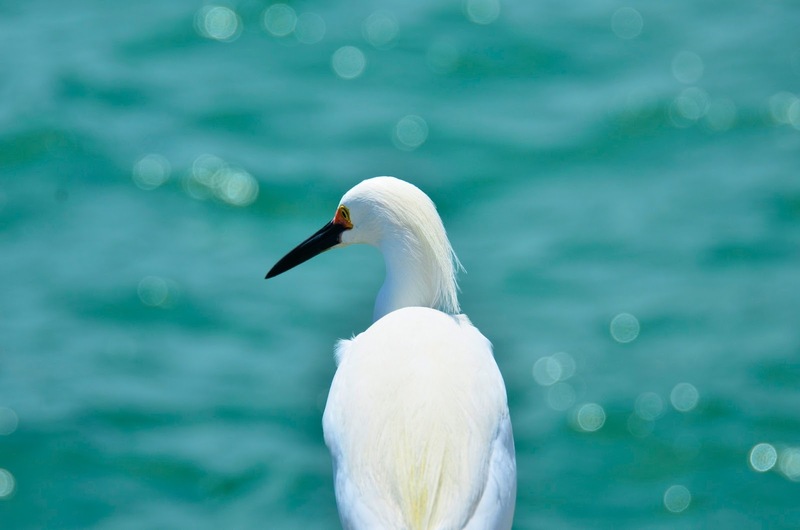 The Snowy Egret is my favourite, great images Reena. Nice pictures - i often can more sense from the birds than the people! Gorgeous scenes of birds and water - your first really takes my eye. Your last is quite dramatic too. I like to wander with a camera - alone, especially if there are birds or insects to wait upon. Oh how I love the coast. It's three or five hours away depending on which direction we go. We have family on the southern Oregon coast so that's the 5 hour drive. Your photos are absolutely amazing (of course) and the colors are fabulous. Take care and greetings from Northern CA. The birds are mine, too. I love sitting outside on this beautiful property, listening to and taking pictures of the birds that visit our feeders. These are beautiful, Reena. Love 'em! this beauty is balm....thank you. What fantastic shots! I especially love the second shot. My medicine would have to be spending time hanging out in the canyons in the mountainous areas that I have grown up around. Watching the rushing water and changing light levels makes for some amazing pictures but better yet it's the serenity of being in those surroundings! This would be medicine for me too! Mmmm...sparkly water, wonderful sunshine, feathered friends, sandy beach, yup, that sounds like perfect medicine to me too! i ADORE your shots, especially the #1 and #2. gorgeous scenery and birds!! thanks for the beauty you share. Wow! Amazing photos! I especially love the one of the two egrets - how luck you caught that moment! I had a place, in my old neighborhood of Dorchester, that I would go to whenever I just needed to sit and clear my head. There was a little stream that ran behind a string of small businesses, fed into the Neponset River, and I'd just pull up a rock, sit for a while, listen to the water gently flowing, and soon enough I'd feel a bit better about anything that was bothering me. I like to watch birds, too, although the variety is limited to pigeons, mourning doves, and sparrows, around here. Every so often I catch a glimpse of a cardinal and the color is startling compared to the others. HA! Great and whimsical (some of them) photos! I also love watching sea birds. Brilliant images Reena, must have been a windy day..a few ruffled feathers there :) I really couldn't live anywhere else than near the beach, it really does have such a calming effect, even in the middle of a stormy winter. Hubby and I are looking at your blog together. I sure love that last photo! WOW!